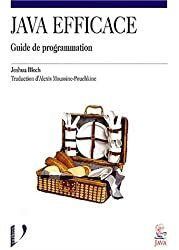 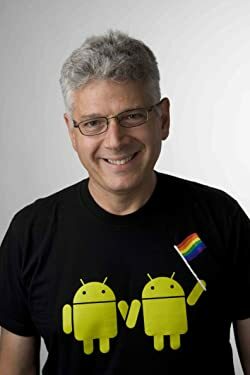 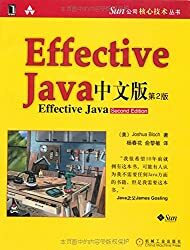 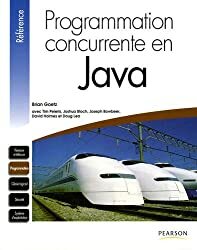 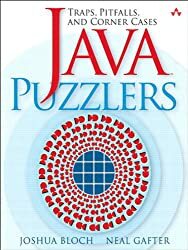 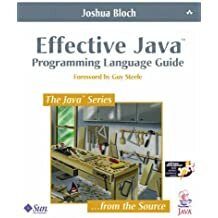 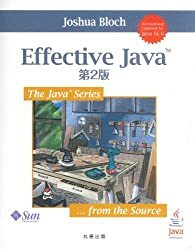 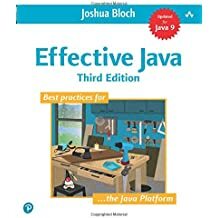 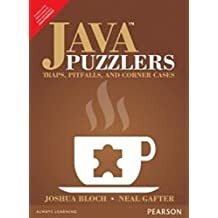 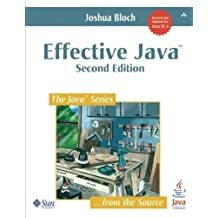 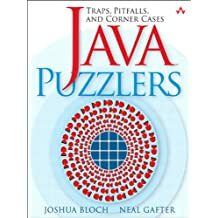 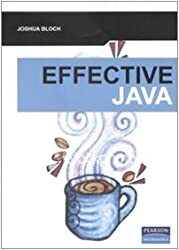 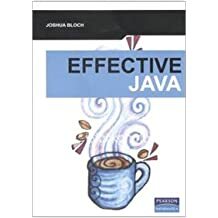 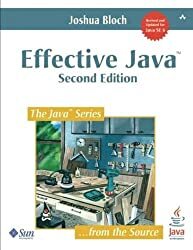 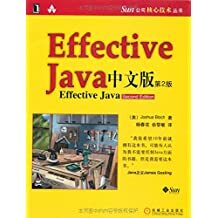 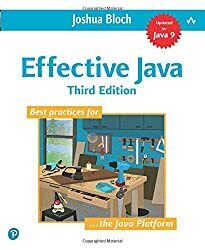 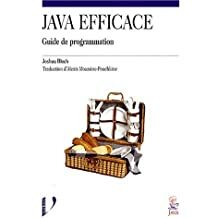 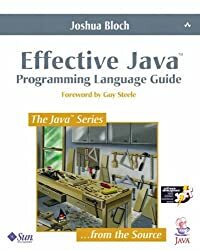 Joshua Bloch, Google's chief Java architect and a former Distinguished Engineer at Sun Microsystems, won the prestigious Jolt Award from Software Development Magazine for his book, Effective Java Programming Language Guide. 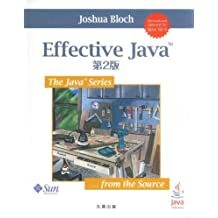 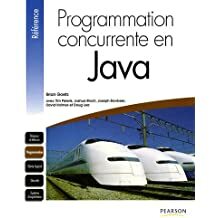 At Sun, he led the design and implementation of numerous Java platform features, including JDK 5.0 language enhancements and the award-winning Java Collections Framework. 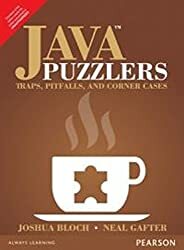 He holds a Ph.D. in computer science from Carnegie-Mellon University and is the co-author, with Neal Gafter, of Java Puzzlers.